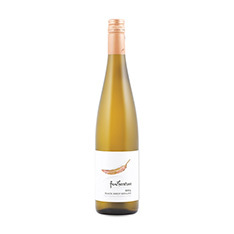 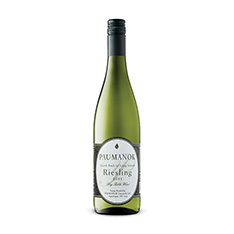 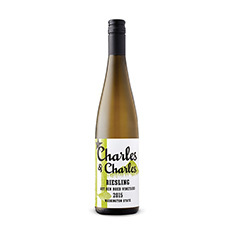 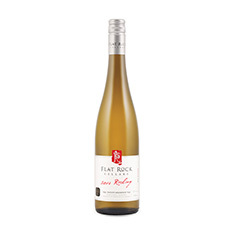 From an industry leader, this floral Riesling comes at you with gorgeous mineral, peach, apple, lime citrus and superb vibrancy and zest. 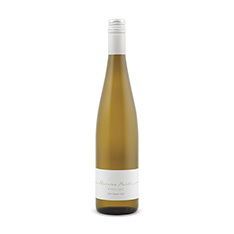 Intense, complex and an amazing value, this is an Ontario gem. 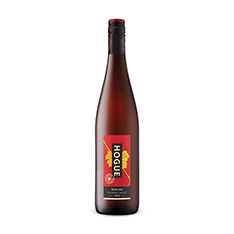 Try it with spicy sushi or a spiced honey-glazed ham.